EMC has appointed Darrin Edkins as its mid-market and channels manager for all flash solutions. Edkins joins the company from Nutanix, where he served as the company’s A/NZ channel director between September 2014 and April 2016. The news follows the recent announcement of Dell Technologies, the new-look combined Dell and EMC company, increasing its focus on deepening its relationships with current partners, led by the unification of both partner programs. In the newly created role, Edkins will be in charge of raising the awareness of EMC’s all flash product offering to the mid-market and through channel partners and service providers. EMC A/NZ all flash solutions regional sales manager, Darren McCullum, said Edkins’ extensive knowledge of the channel market put him in the best position for the role. “Over the past six months, EMC’s flash storage portfolio has expanded to include solutions for customers spanning all market segments and application use cases. “This puts our channel partners in a fantastic position to support their customers as they modernise their datacentres. We are pleased to welcome him to the EMC All Flash Solutions team,” he mentioned. Edkins has more than 20 years’ experience in the technology industry and has worked for a number of large tech vendors. 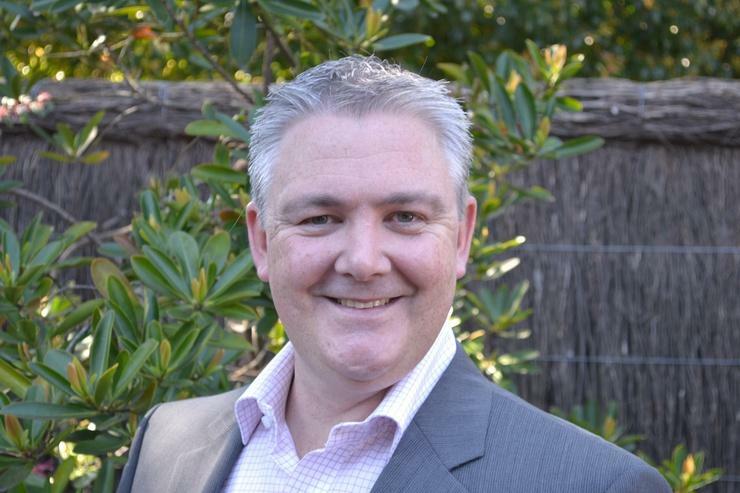 Prior to being the A/NZ channel director at Nutanix, Edkins was the A/NZ enterprise and storage channel development manager at Dell Australia for almost five years. He served as the A/NZ x86 Systems Specialist at Sun Microsystems between October 2008 and December 2009. Before that, Edkins held a number of roles within Hewlett-Packard. Most recently, he was its enterprise storage and server partner programs manager for almost two years. He was also its HP ProLiant and BladeSystem product marketing manager for more than two years and its Uniz Systems product marketing manager for about four years. “This is a really exciting time for the all flash market. With the launch of Unity at EMC World overnight, this technology truly has reached a point where it is accessible and affordable to all markets. “I’m looking forward to working with EMC’s channel ecosystem to put in place plans to make all flash datacentres a reality. It’s a privilege to join [the] team and I’m eager to see where flash takes us over the next year,” Edkins said.